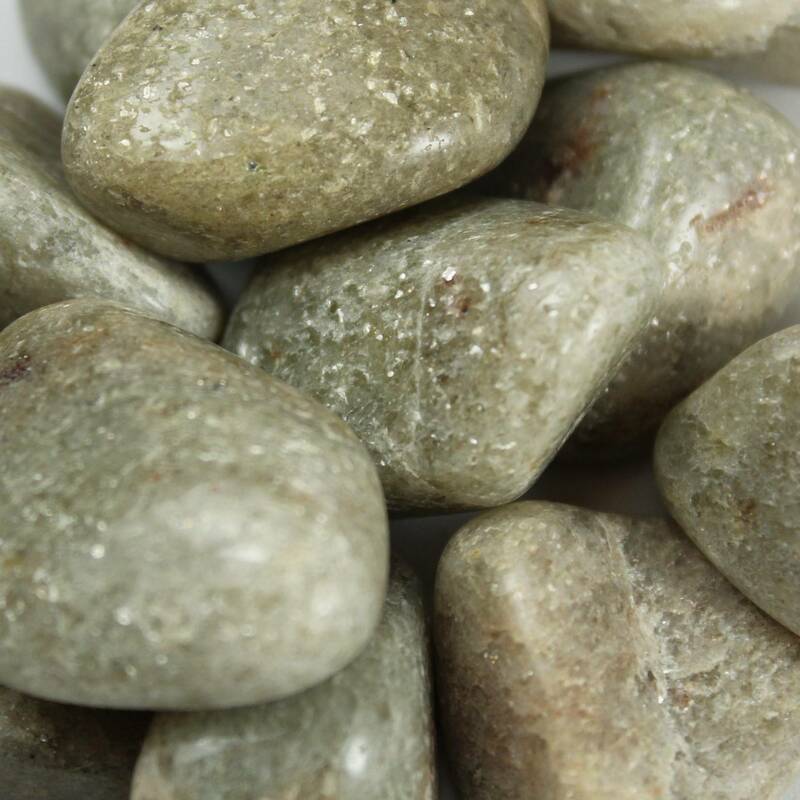 Medium sized pieces of tumbled white Aventurine, measuring approximately 20-30MM. 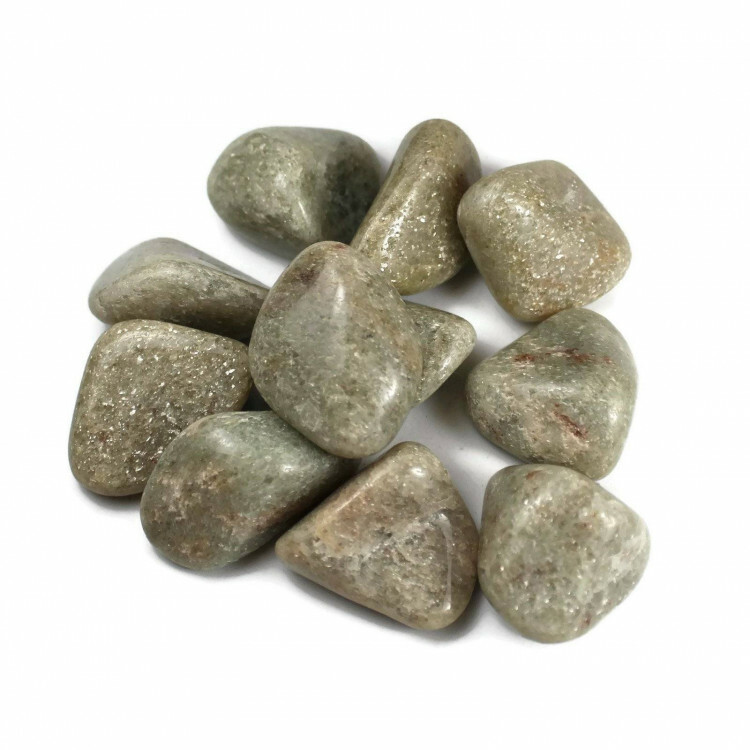 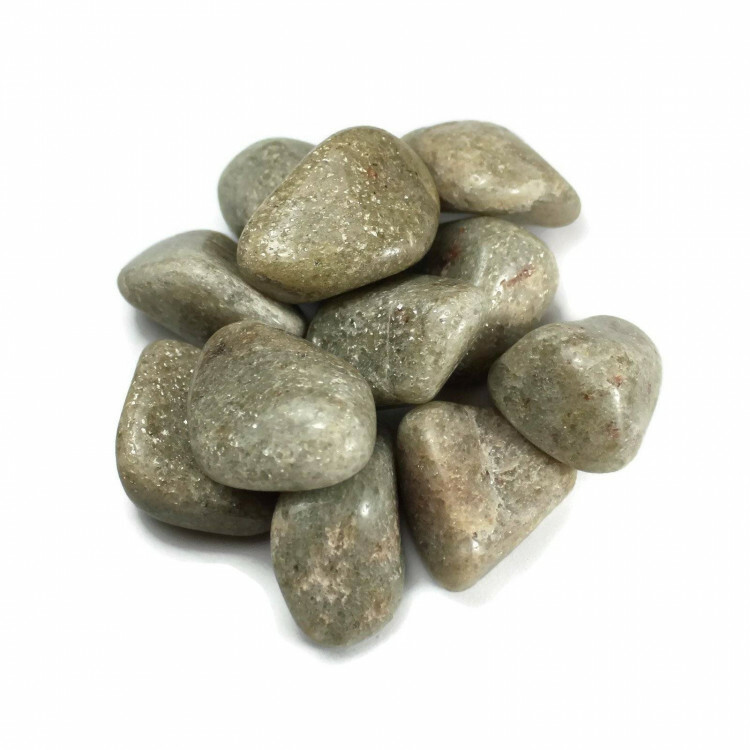 Tumbled White Aventurine pieces, typically measuring around 20-30MM in length, although some are slightly larger. 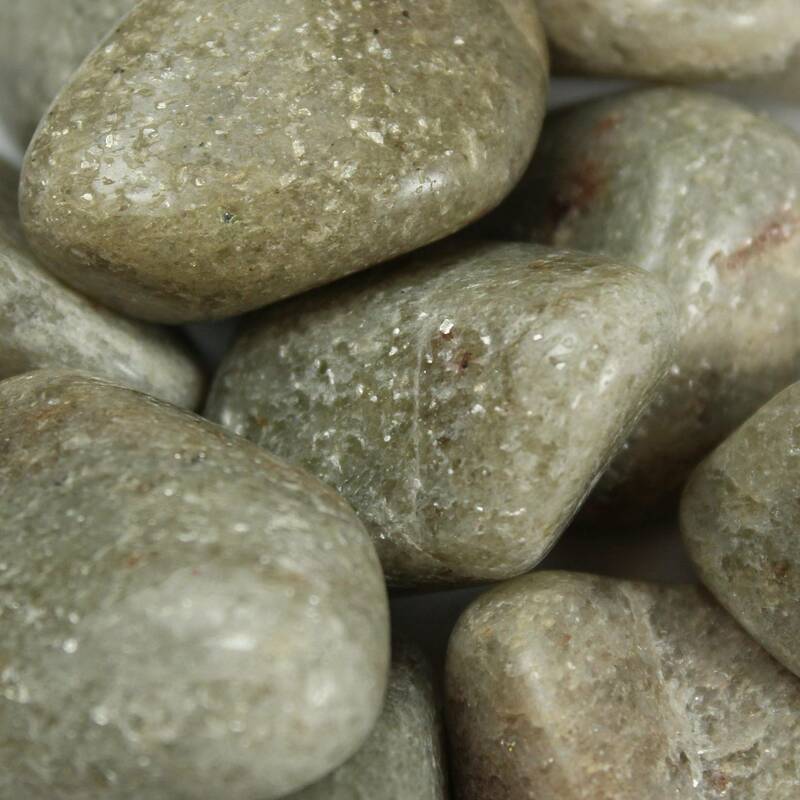 These pieces are largely colourless, with a slight silver tint and the stones well known glittery silver inclusions. They’d make excellent display stones in a bowl or a small vase, or a smaller fishtank. It might be worth thinking about making a display with all the various colours of Aventurine, too.